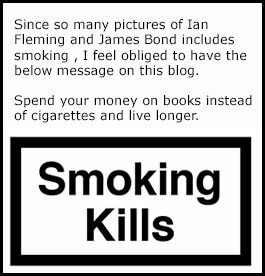 In just a few weeks now Anthony Horowitz second James Bond novel FOREVER AND A DAY will be released in the UK. 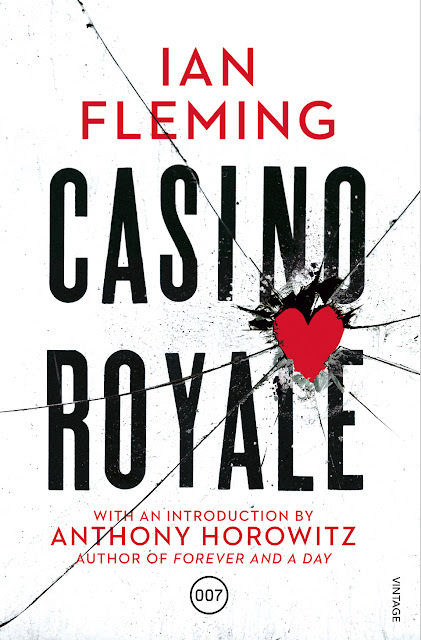 It will be the first James Bond book to take place before all the others, even CASINO ROYALE. paperback only and this time with a forward by Anthony Horowitz himself. 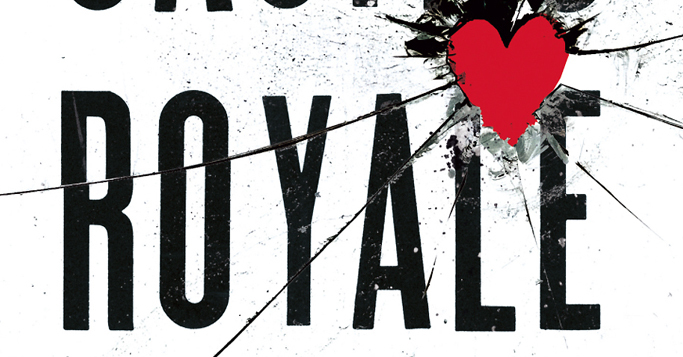 The cover design is said to compliment the style of Forever and a day and play on violence, card play and shattered romance. 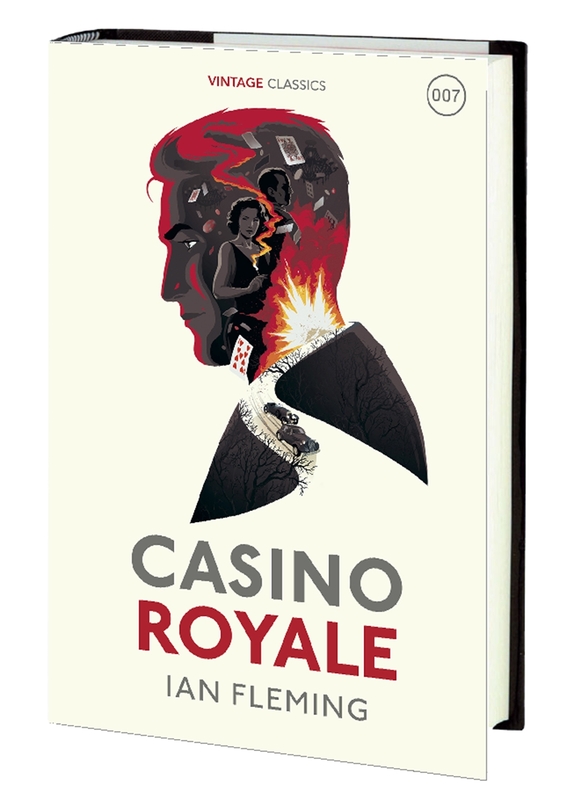 Last year Vintage UK released Casino Royale in a hardback edition together with Live and let die and Goldfinger. If that series is set to be full is yet to be seen. Below is the cover design for Casino Royale.